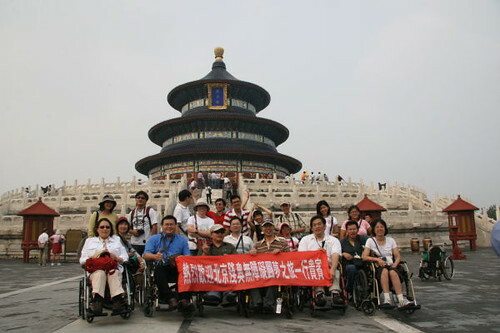 Taiwan Access for All Association provides information on current debates, news and policies on disability; assistive technology and universal design concepts; transportation, leisure activities and forums for discussions. 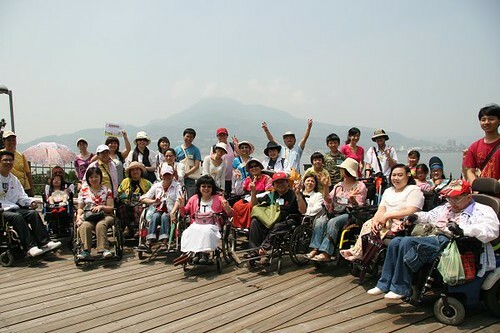 ． Publication--WILL magazine: Accessible Tourism Guide had 7 issues (2004-2006) The magazine was the first publication on accessible tourism in Taiwan. Click here to see a list of Taiwanese tourism spots in English! Barrier-Free Activism team works to eliminate environmental discrimination against people with disabilities. 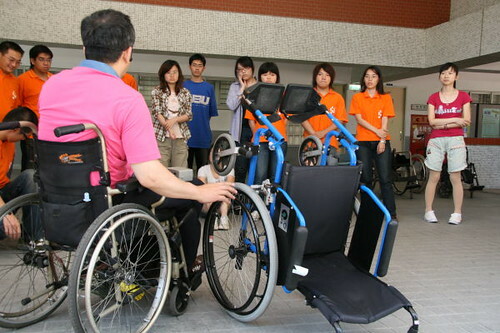 Our association is currently on the Accessible Environment Committee of Taipei City and The League of welfare organizations for the disabled, R.O.C. Organizations we have collaborated with 16 NGOs. 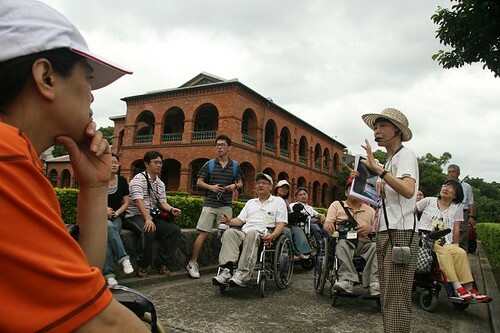 “Holding Hands” Green Vacation Nature Tour: each year, our organization hosts at least 10 nature tours all over Taiwan.